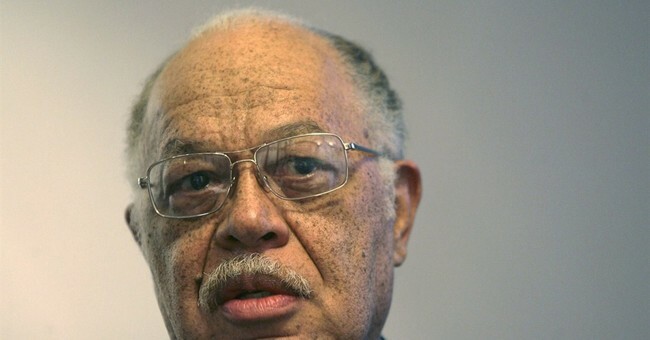 “Gosnell: The Trial of America's Biggest Serial Killer” is currently the No. 1 bestseller on Amazon’s DVD section as many are pre-ordering the DVD ahead of its February 5th release date. The film tells the true story of the trial and arrest of late-term abortionist Kermit Gosnell who was eventually convicted for the murder of three infants born alive during abortion procedures and for the involuntary manslaughter of a patient, Karnamaya Mongar. The film’s producers Ann McElhinney and Phelim McAleer commented on the success of the movie’s DVD sales. "Massive DVD sales show just how much the mainstream is failing to keep this story out of the headlines," the producers emphasized. "There’s a real hunger for a great movie and an American story." Some of the obstacles the producers and director Nick Searcy faced included being kicked off of the crowdfunding site Kickstarter due to the film’s subject matter. However, their film went on to break a crowdfunding record on Indiegogo. The Gosnell movie performed well at the Box Office in October despite its small budget. It even earned a 98 percent audience score on Rotten Tomatoes and a 54 percent score from critics.